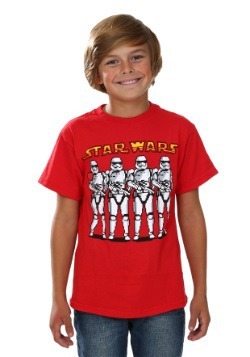 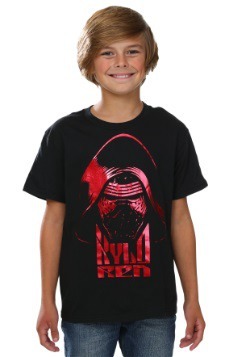 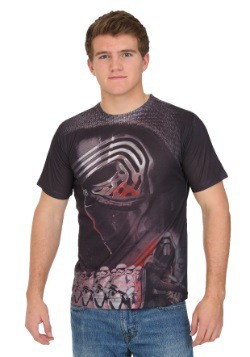 Kylo Ren is looking like his deadly self on this boys Star Wars Episode 7 t-shirt! 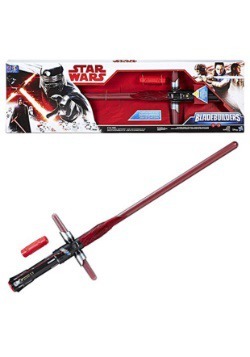 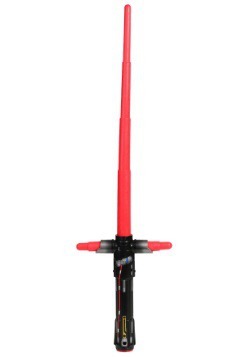 It's based on his appearance from The Force Awakens, it's a great look for any kid looking to get in touch with his dark side self. 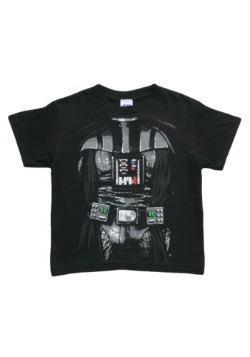 Small - $9.99 Only 2 left! 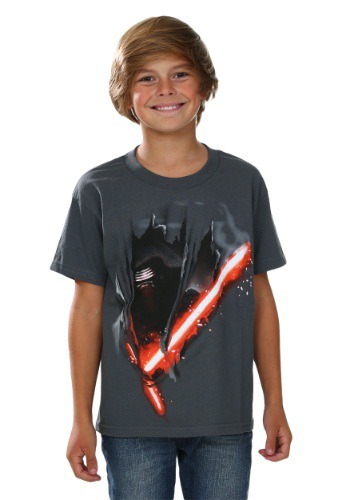 Large - $9.99 Only 1 left!